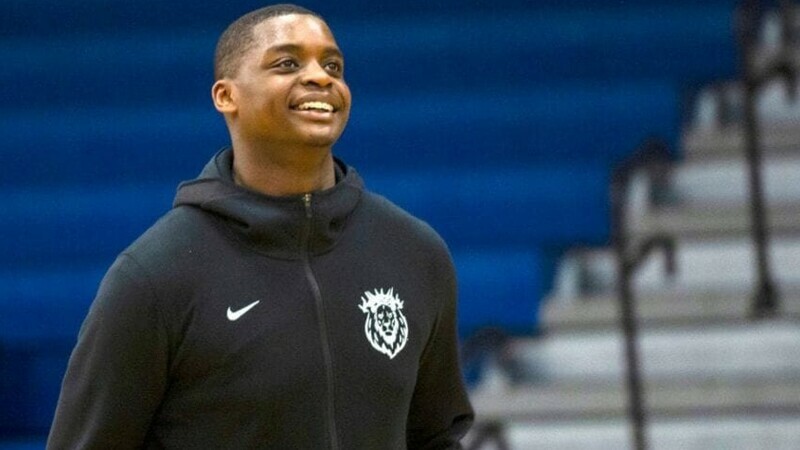 Kent State basketball recruit Kalin Bennett discusses his journey and struggles as a student-athlete with special needs. Kalin Bennett is an incoming student to Kent State University recruited to play for the university’s NCAA Division 1 basketball team. It will make him the first student-athlete with autism recruited to play for the school. 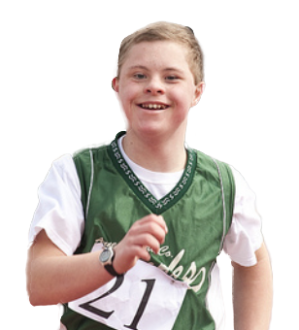 While he was recruited by a number of different schools, Bennett chose Kent State because of their commitment to organic inclusion in sports and special needs awareness. He was told from a young age that he may never be able to walk or talk, but today is excelling in sports as well as music and math.